The burgeoning field of postcolonial studies argues that most theology has been formed in dominant cultures, laden intrinsically with imperializing structures. An essential task facing theology is thus to "decolonize" the mind and free Christianity from colonizing bias and structures. 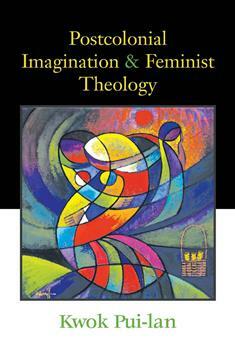 Here, in this truly groundbreaking study, highly respected feminist theologian Kwok Pui-lan offers the first full-length theological treatment of what it means to do postcolonial feminist theology. She explains her methodological basis and explores several specific topics, including Christology, pluralism, and creation.